New creepy art which will be the label art on the new live CD by my pals the Independents. Stay tuned for MORE ELECTIVE SURGERY ACTION! 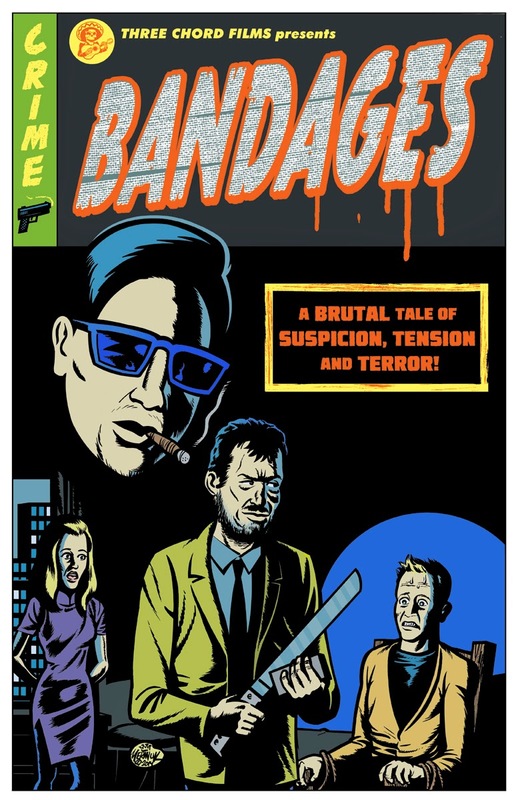 Yet another recent poster, this one for a noirish anthology film that's currently in pre-production here in Winnipeg, directed by the same guy who did the Transistor 66 documentary (the poster for which you can find if you dig around in the archives of the blog). Stay tuned for MORE ACTION! 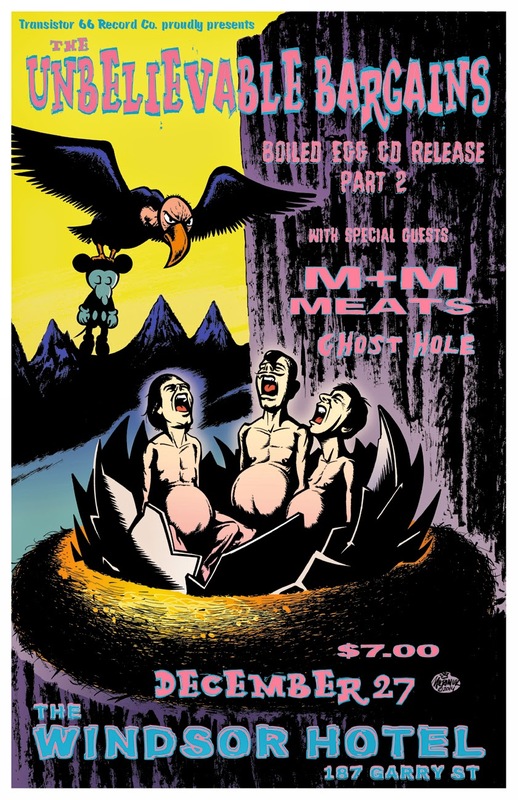 Poster for an upcoming show in Hamilton Rock City. Apologies to J. Holmstrom, B. Montana et al. Stay tuned for MORE ACTION! 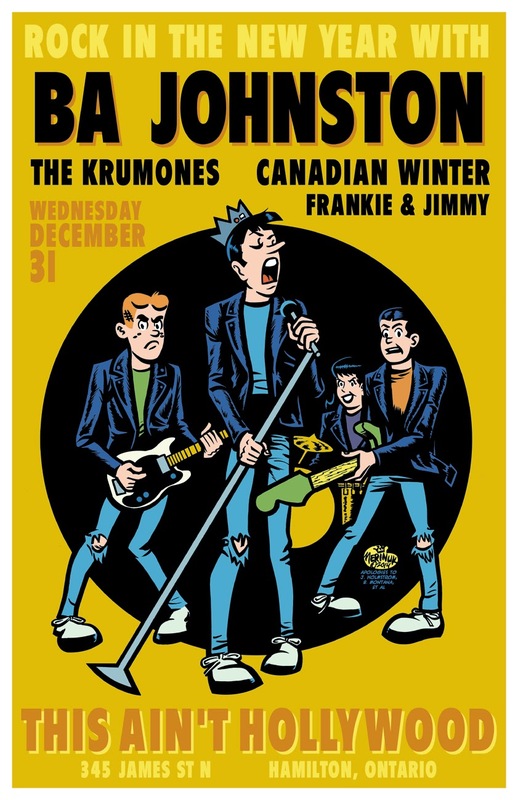 New poster design for a local rock show, and also my first poster for the Windsor, Winnipeg's current dive bar/rock'n'roll hangout. Stay tuned for MORE ACTION! 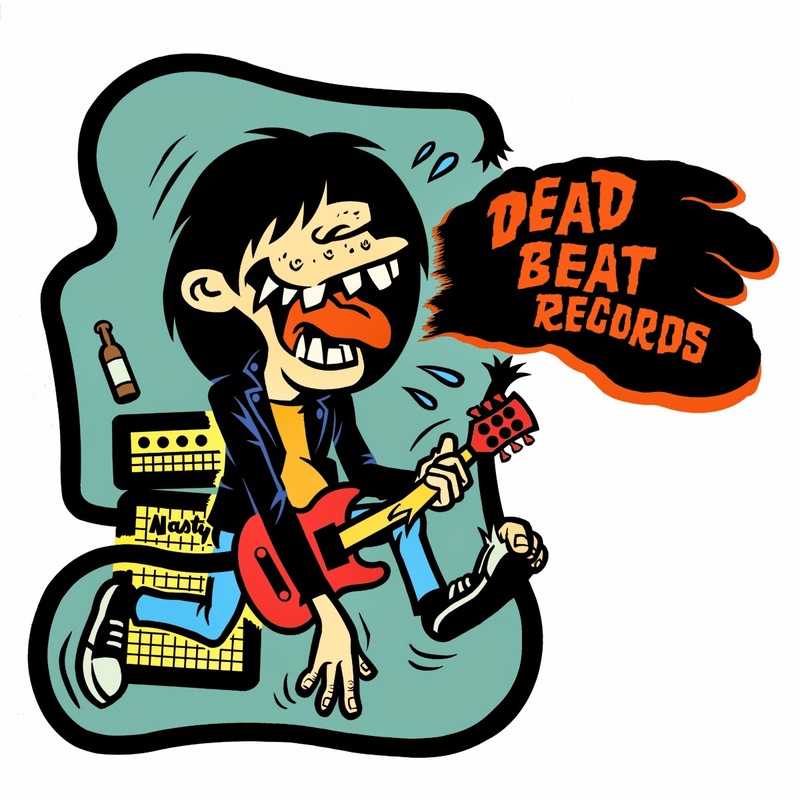 Here's a new logo design for veteran rock'n'roll label Dead Beat Records. This will be appearing on their upcoming releases for the next coupla years so it should be seen on some pretty hip records. Stay tuned for MORE ACTION!